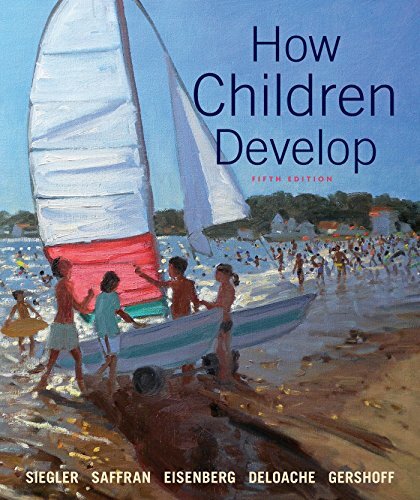 How Children Develop has established itself as the topically organized textbook teachers and researchers trust for the most up-to-date perspectives on child development. The authors, each a well-known scientist and educator―have earned that trust by introducing core concepts and impactful discoveries with an unparalleled integration of theory, cultural research, and applications, all in a style that is authoritative yet immediately understandable and relevant to students. The new edition has been rigorously updated and welcomes co-author Elizabeth Gershoff (The University of Texas at Austin), who brings a breadth of research and teaching experience to the discussions of social and emotional development. It is also more interactive than ever before, with richer integration between the book and its interactive study features in LaunchPad.